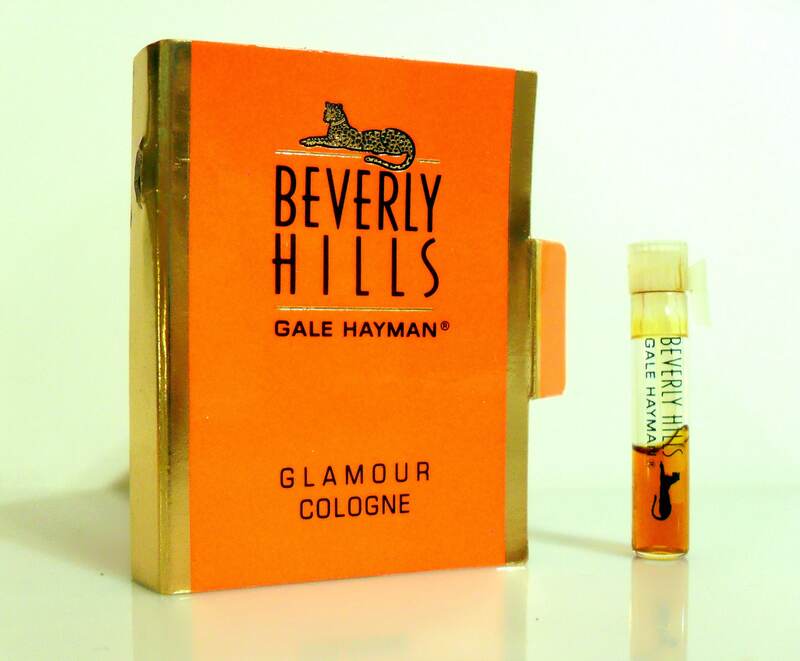 Vintage 1980s Gale Hayman Beverly Hills Glamour Cologne Splash Manufacturer's Sample Vial on Card. Gale Hayman Beverly Hills was released in 1989. This is the original formula, not the reformulation which came out in 1999. It is classified as an oriental fragrance for women, made up over two hundred natural essences.